Few things in life feel as good as having your first home built from the ground up. You get to take advantage of things like the latest smart home technology, environmentally friendly features, modern fixtures and most importantly constructing the home to your liking. It’s invaluable to pick things like the floor plan which you’ll walk through everyday, the paint you’ll wake up to every morning and the countertops you’ll use all the time. All of these things can be overwhelming, but check out the guide below to help ease the process. 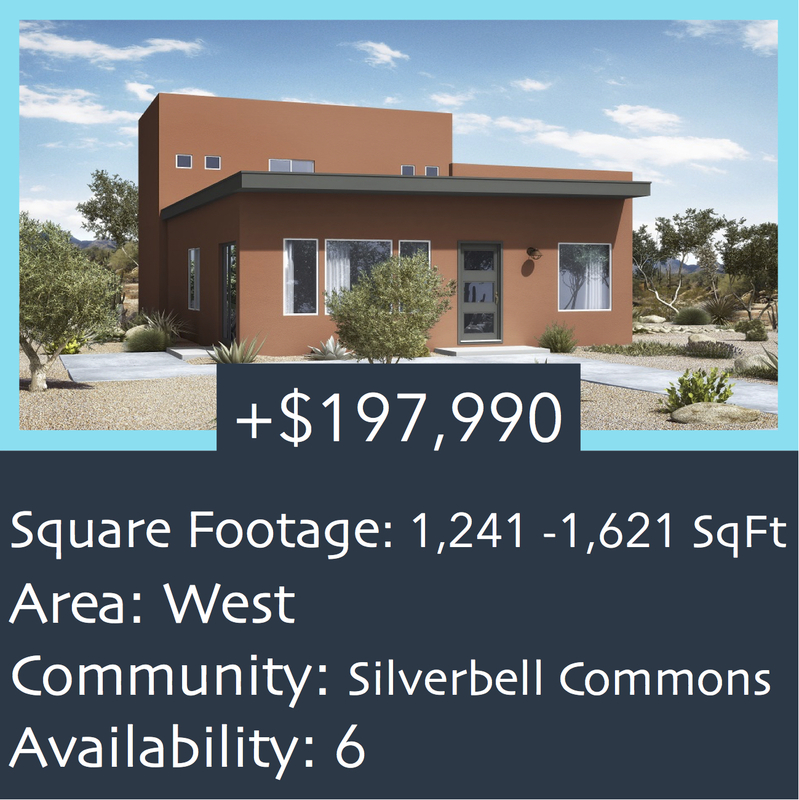 The pinnacle of modern homes in Tucson with loft style living, smart home technology galore and only miles from the University of Arizona. 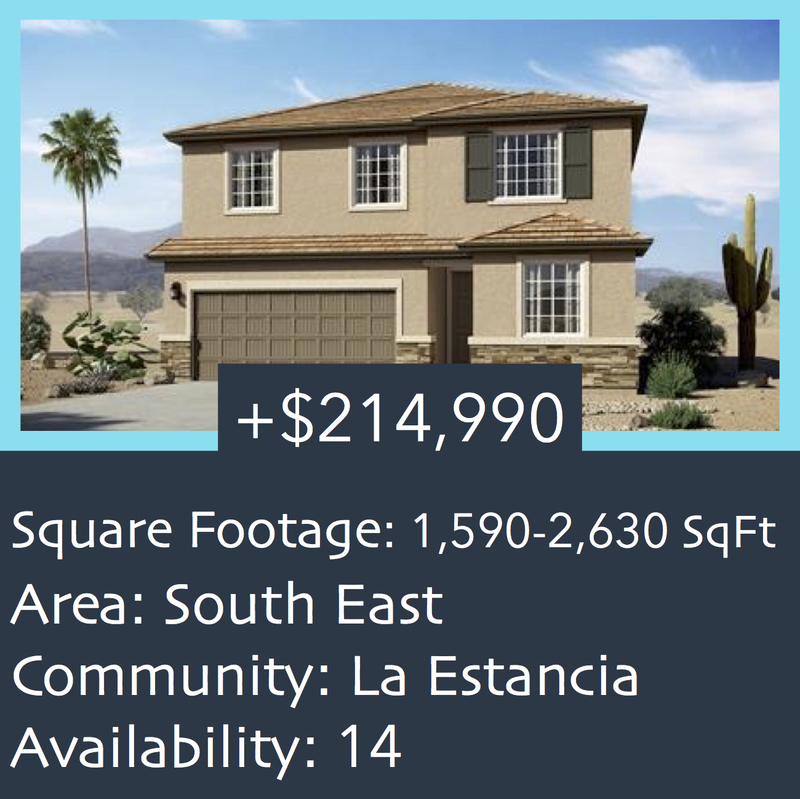 Contemporary and open floor plan homes on the west side with easy access to the I-10 and the University of Arizona. 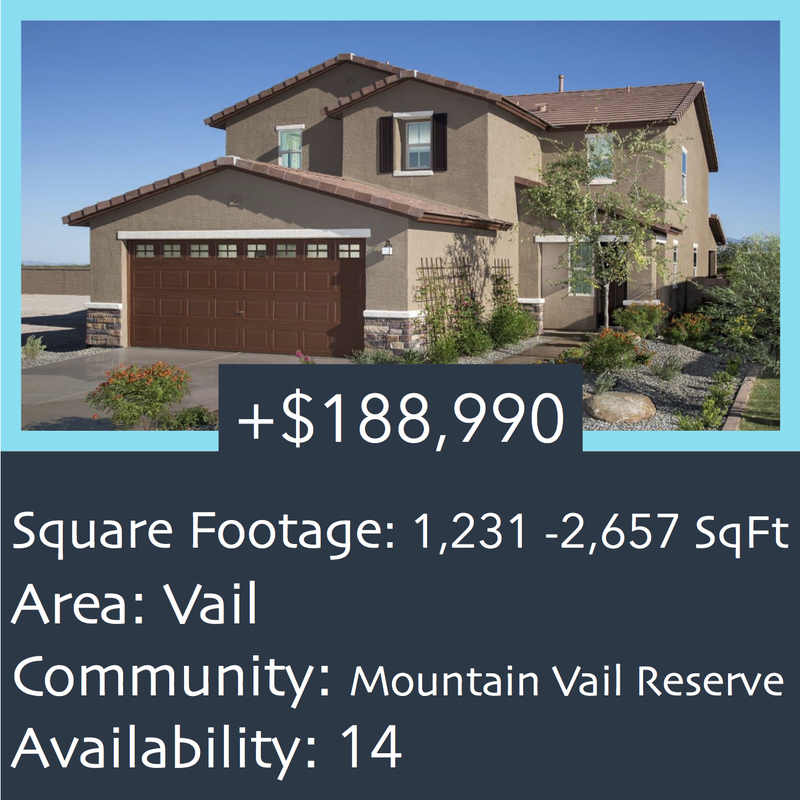 Great square footage with an open floor plan and near Davis-Monthan Air Force Base. 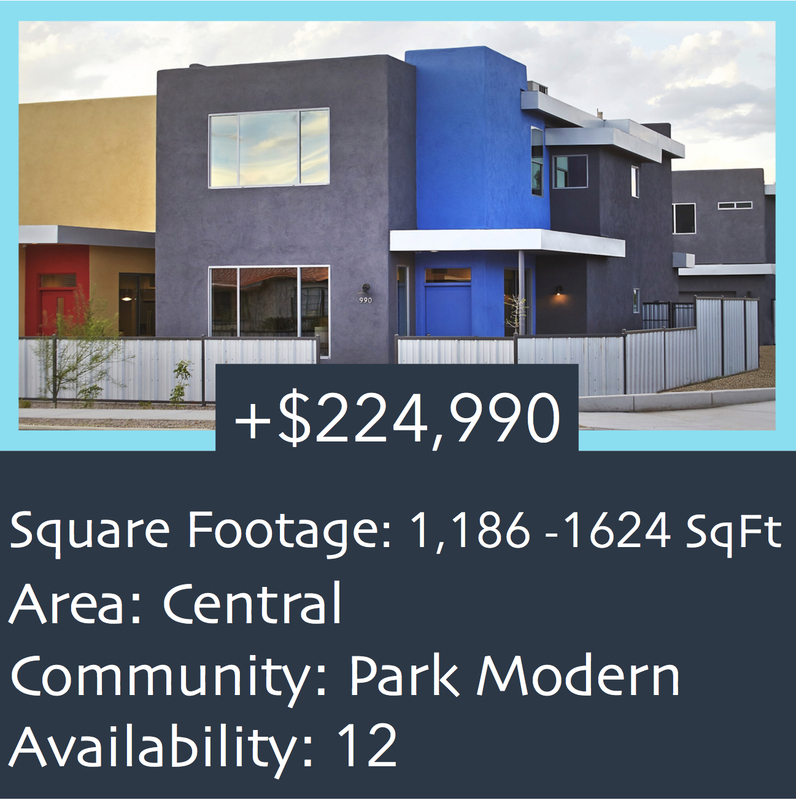 Amazing neighborhood amenities like a swimming pool, splash pad and an eight acre park with a playground, picnic area and sports fields. 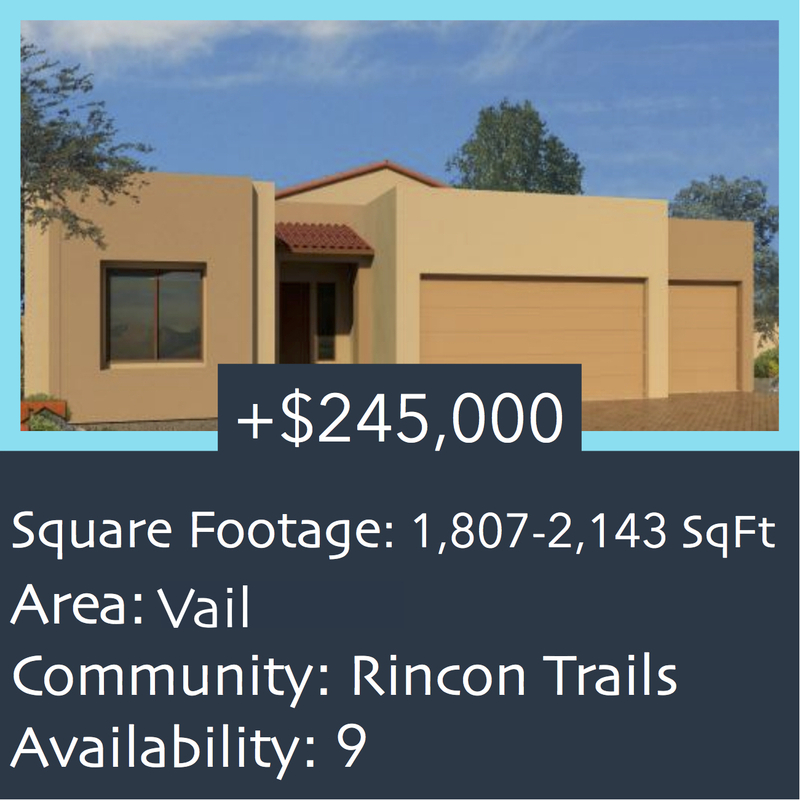 Large lots with great views of the mountains for first time home buyers that want to get out of the hustle and bustle of Tucson. 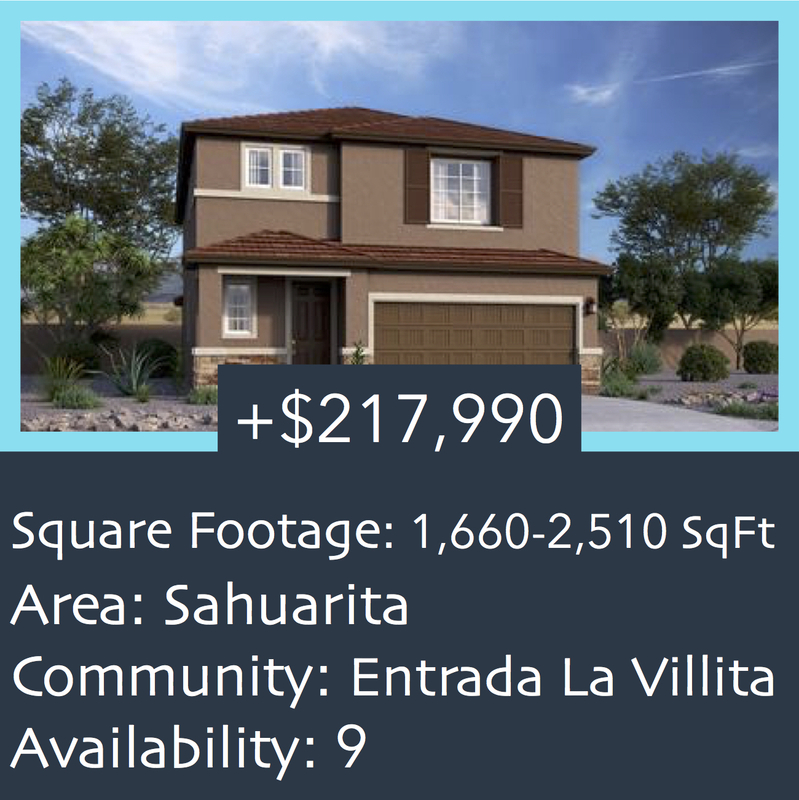 Located in the popular Rancho Sahuarita masterplan community. Rancho Sahuarita includes nine parks, three pools and Club Rancho Sahuarita. The community also has easy access to the I-10.